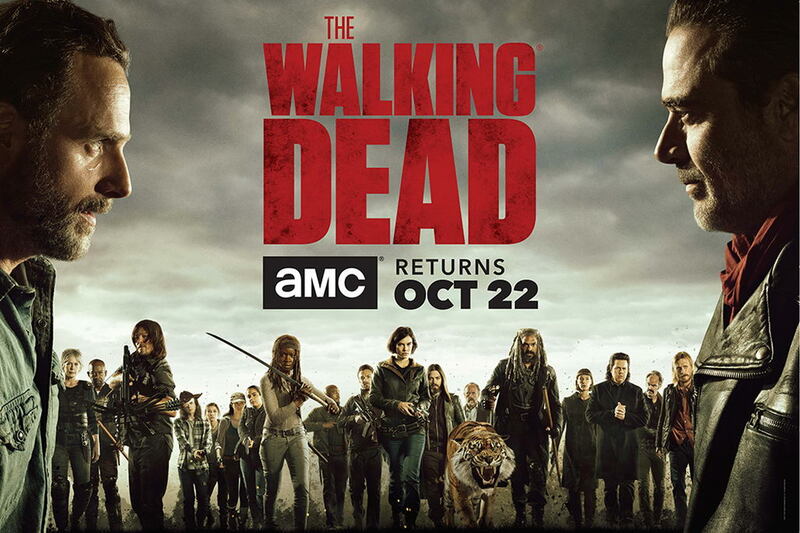 One of the biggest hits at any Comic Con for the last seven years has been the AMC series: The Walking Dead. Their Hall H panel is always one of the most anticipated fan events of the season, and as the survivors prepare for war against Negan and the Saviours, you can bet that this year’s panel is going to be really interesting. 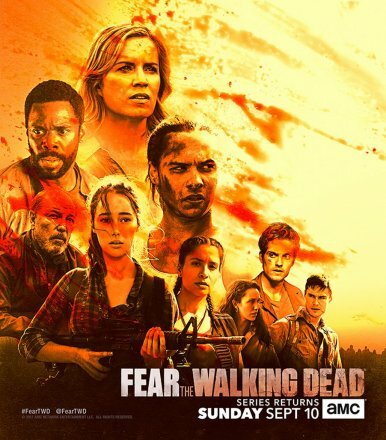 We’ll have full coverage for you of the panel, but until then, AMC has sent out a great SDCC poster for the new season of the show as well as the announcement that The Walking Dead” will return to the small screen on October 22nd, and the season premier will be the show’s 100th episode.